A family of fluffy sheep has just joined the Muumade clan! The Simply Simple Sheep sewing pattern & tutorial is now available from my online shop, Muumade.etsy.com. 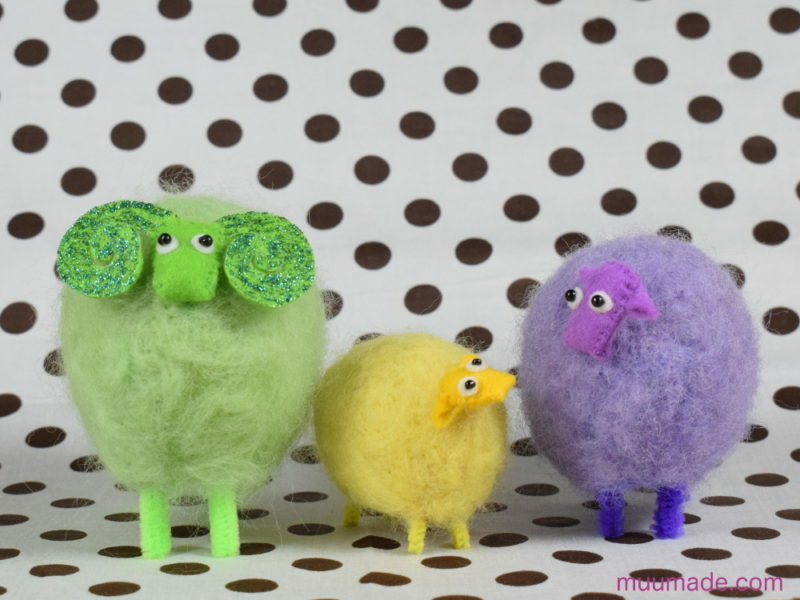 For more images of these woolly creatures (including a stop motion video of the Simply Simple Mother Sheep being philosophical), please visit my blog page.